Key Ingredients: Undaria Algae Oil contains concentrated sea minerals that are rich in B vitamins to firm, hydrate, and tone for a healthy glow. Potent omega fatty acids minimize redness and inflammation. Vitamins A, C, and E help repair damaged, sensitive skin and restore a healthy glow. 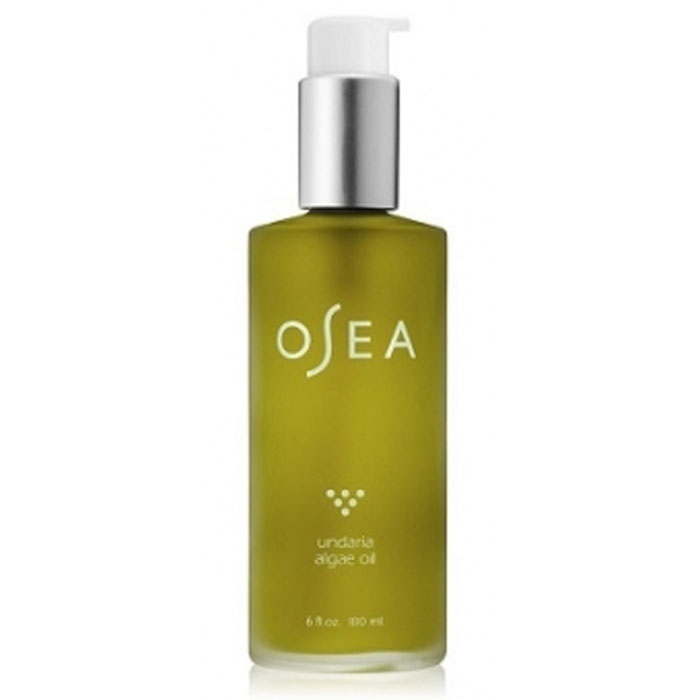 Undaria Algae Oil absorbs easily with no greasy finish and carries nutrients deeper into the skin.